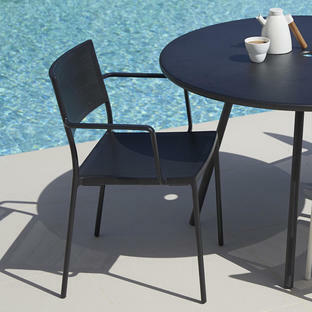 Contemporary lightweight outdoor dining chairs by Cane-line. 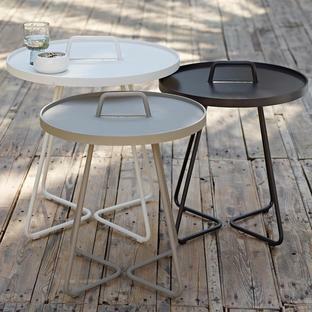 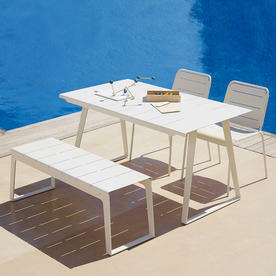 Part of the Copenhagen collection designed by contemporary Scandinavian designers Strand+Hvass. 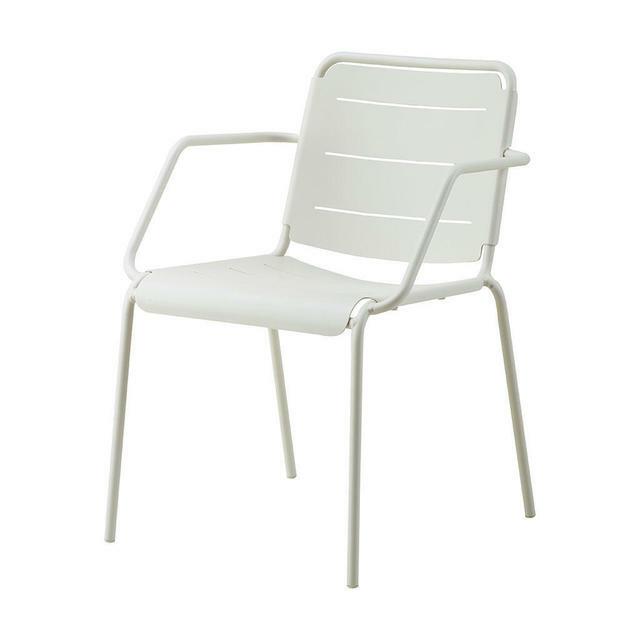 This modern dining chair is both understated, fresh and functional. 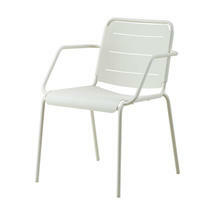 The Copenhagen dining chair is available with and without arms. The colours work well together so mix and match as you please, we can offer advice on some great combinations. 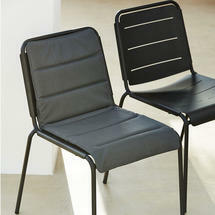 An all weather cushion is also available. This is made from Grey Tex all weather fabric and covers both the seat and back of the Copenhagen chair, for extra comfort. 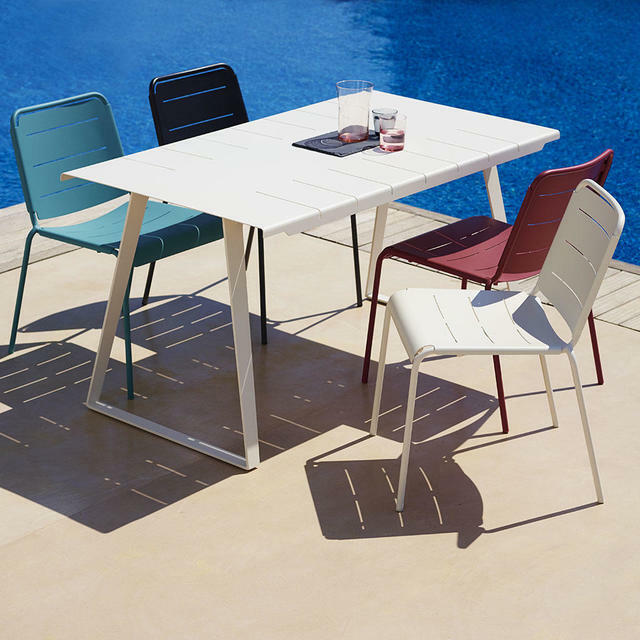 The chairs are stackable and suitable for use outdoors or indoors. 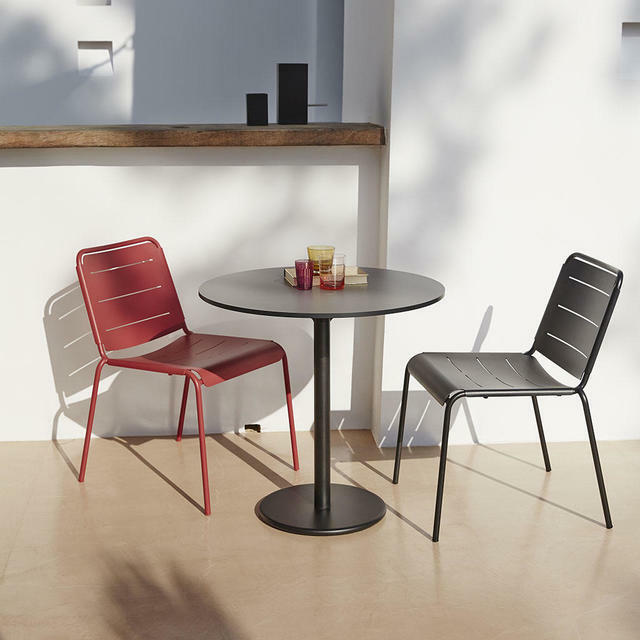 The Copenhagen Chair can be used as a dining chair when teamed with the Copenhagen or Area tables. 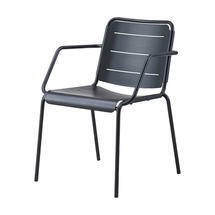 Also available in the Cophenhagen range is the Copenhagen Bench and Copenhagen Rocking Chair. 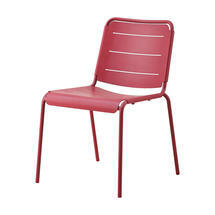 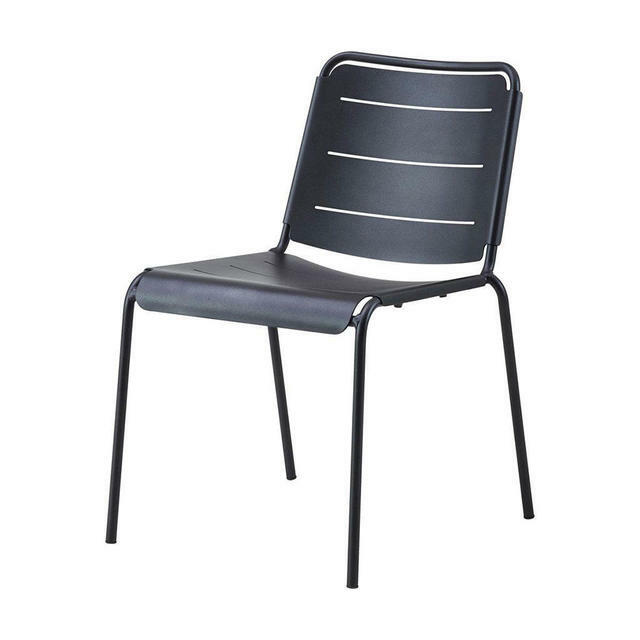 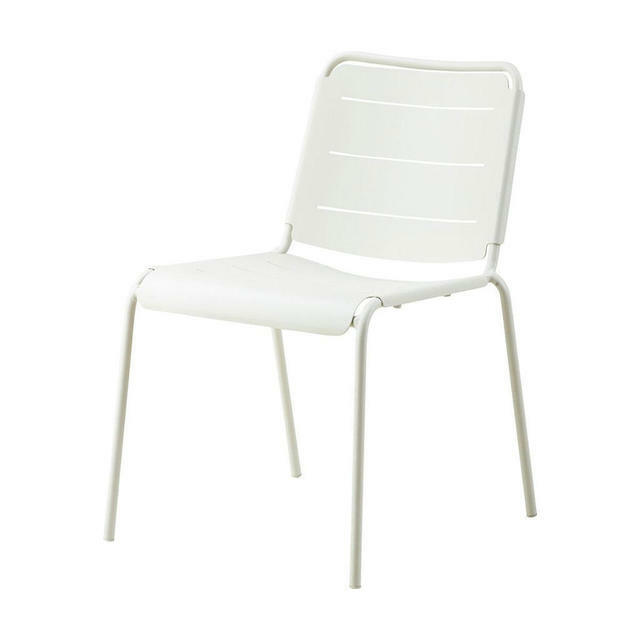 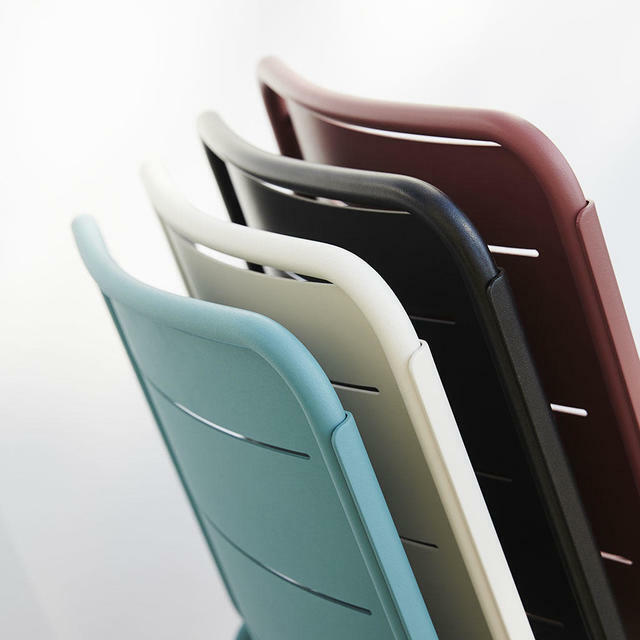 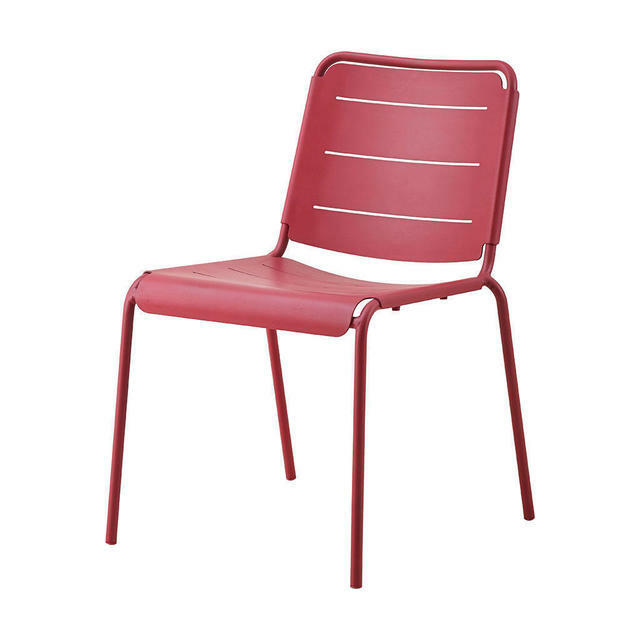 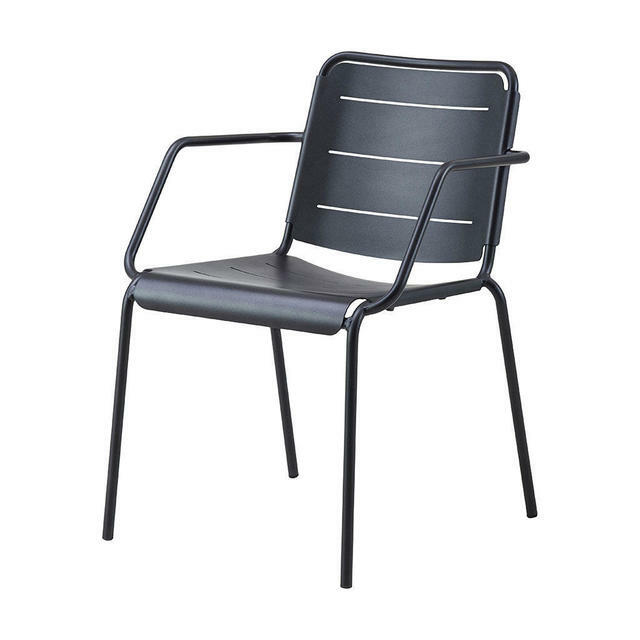 The Copenhagen chairs are made from Cane-line Powder Coated Aluminium and are stackable. 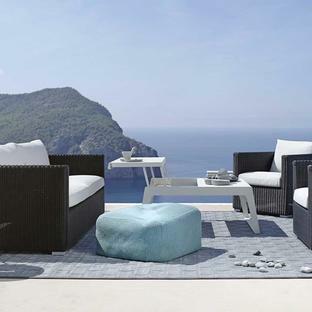 Cushions are made out of Cane-line Tex; a coated polyester material, which is ideal for outdoor use and requires minimal maintenance. 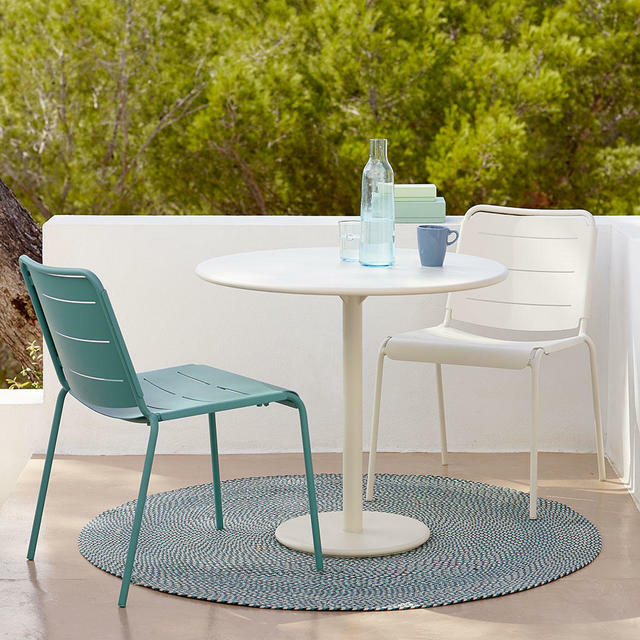 QuickDry foam core ensures maximum drainage and air circulation. Requires regular cleaning with soft brush and soapy water. Sit cushions upright when not in use to ensure optimum drainage.